The track was the only single issued from the New York group's second album, “Spreading The Disease”, which was their first with vocalist Joey Belladonna and bassist Frank Bello and first to chart in the US where it peaked at No. 113 on the Billboard 200. "Playing for our friends at the Barrowlands has always been very special," says Bello. "We all know we're going to get together and have an insanely great time, and we think that incredible interaction and energy really comes through on this video." Anthrax’s live show on the spring tour was presented in two parts: a fan-voted favorites set followed by a performance of their 1987 album, “Among The Living”, in its entirety. 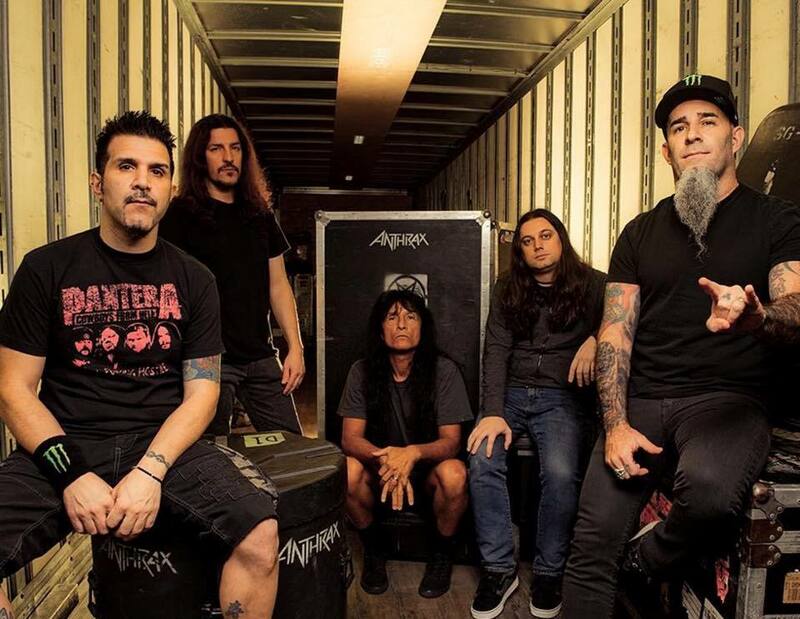 Anthrax are now on the road supporting Slayer on that group’s final North American tour alongside fellow openers Lamb of God, Behemoth and Testament.